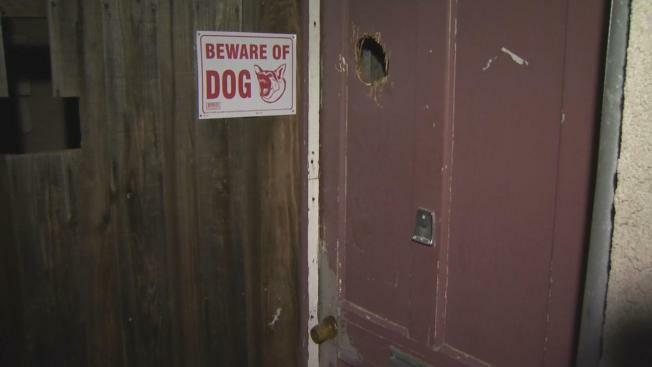 Concord police shot and killed a dog after the pet attacked a 10-month-old boy. At 4:45 p.m., emergency crews responded to Fremont Street for reports of a pit bull that mauled a child. When officers arrived, police said the dog, later identified as an 80-pound German Shepherd Mastiff mix, confronted them in a threatening manner and they opened fire. The dog, named Charlie and a family pet, was killed. The boy suffered cuts to his forehead and body. His injuries are considered not life-threatening. The child was transported to Childrens Hospital in Oakland for treatment. Officials said the child's mother was also bit on her hand. Contra Costa County Animal Services said the dog was not neutered and did not have a history of aggression.